It was only a few years ago that the average consumer had limited options to choose from when making a purchase. However, with the advancements in technology and the growth of social media marketing, consumers have the luxury of choosing from an overwhelming abundance of options. For many of us, we can still remember the time when there was only a handful of television networks, two phone companies, and a few newspapers to learn about current events. For many younger consumers of today, this concept seems unfathomable. There has been an immense change in the cultural and economic way that people live their lives. The current generation no longer accepts the one-size-fits-all layout that businesses have applied to their marketing campaigns in the past. On the other hand, however, as consumers are given more and more choices, it has become more difficult for them to be loyal to only one brand. This then raises the question: why are companies and businesses still only presenting a single content strategy to reach an extremely diverse array of consumers? The habits of consumers are constantly evolving and changing. Social Media has made the biggest impact in transforming the marketing space, in the shortest amount of time, and the most drastically, than any other technological advancement before it. There has been such a large importance placed on personalised experiences and content marketing has begun to take on this format. One of the largest benefits of content marketing is giving consumers customised advertising and content that has a much larger response rate. According to a recent study, 51% of retailers that were surveyed had recorded that their time and monetary investment in creating personalised advertising and content had lead to a drastic increase in website conversions. These conversions are considered one of the most crucial elements to the success rate of an online marketing campaign. It simply means that a business has been able to get their consumer to follow a call to action. This includes buying a product, registering for their mailing list or downloading a whitepaper, along with many other actions. Many marketers have always seen the value that a personalised marketing campaign can achieve when executed correctly. However, before the introduction and development of social media, marketers were simply too poor in resources or too inflexible to be able to develop a truly successful and personalised marketing campaign. For example, if a business wanted to advertise their product or service in a newspaper, they may have only been able to select a city or metropolitan edition of the paper, and nothing more. Today, content marketers have an immediate channel to almost every single one of their consumers individually, across numerous social media platforms. Personalised marketing campaigns are all about building brand loyalty by provoking a positive, immediate and emotional reaction. 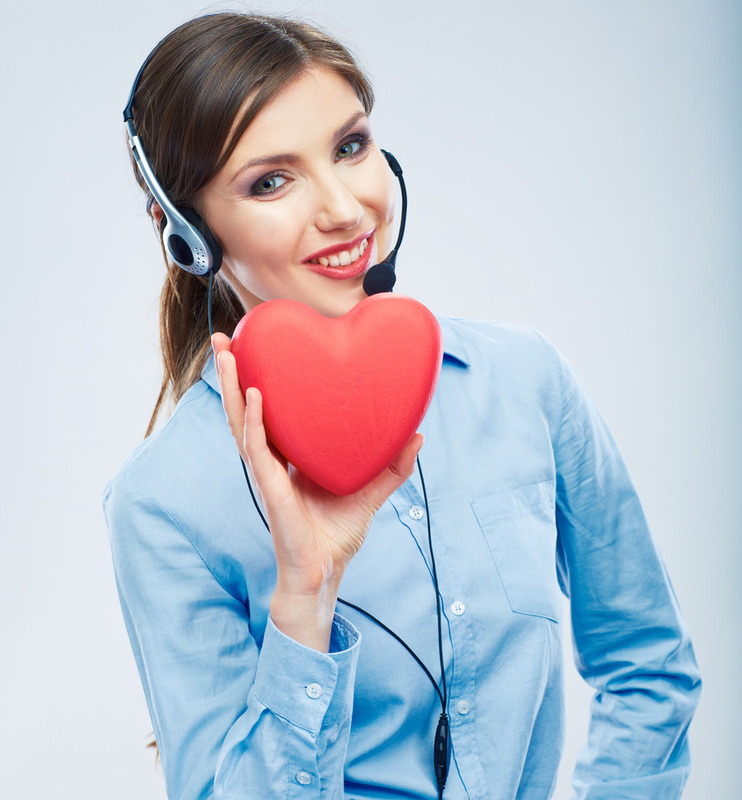 Every single interaction with a customer is an opportunity to continue to strengthen their relationship. We live in an age where everything we could ever want or need is available at our fingertips, and this is also an expectation that the customer has when it comes to customer service. The average consumer today doesn’t want to have to pick up the phone, call a customer service line, and wait in a queue for an extended period of time just to make a simple inquiry. Rather, they are turning to avenues that are already a convenient option to them, such as social media, and they expect that brands and businesses are there too. It has quickly gained traction and is the first point that consumers go to for personalised customer service, with a quick response rate. The adoption of Chatbots for websites and social applications, such as Facebook Messenger, have secured a place in their functional role of customer engagement and isn’t going anywhere anytime soon. This is due to their capacity to manage an influx of customer interactions, with an extremely fast response rate. 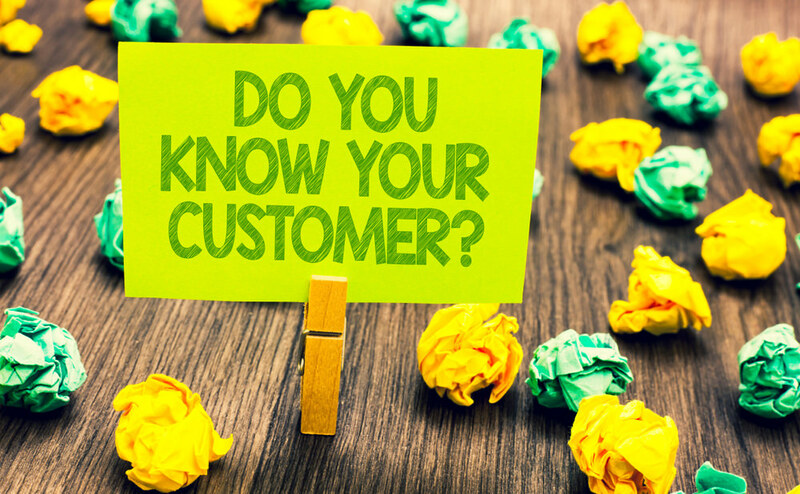 All stakeholders in a business, whether it be marketing, sales or customer service, have started to make the conscious decision to thoroughly understand the extremely diverse needs of the modern consumer today. Millennials are often given the unfair misconception that they are antisocial, struggle to make eye contact and don’t know the social etiquette, all because they are glued to their handheld devices. However, this generation is not disengaged from the real world simply because they live their lives through a screen. There is the option for users and consumers to talk about real-world events and engage in crucial conversations on social media, and one of the biggest benefits is that is can spread information quickly, and vastly, across the world. As Millennials begin to grow older, and their buying power increases, they have started to demonstrate to older generations how the internet and technology can improve the consumer’s purchasing journey. A recent study has shown that 83% of millennials sleep with their mobile phones within reach displaying that their potential purchasing journey is always within arms reach. A current report conducted by BI Intelligence had projected that by the year 2020, mobile commerce will make up 45 % of all e-commerce – this number is exceptionally high. Despite the average human attention span now sits at an incredibly low, 8 seconds, the modern consumer, most of which being millennials, are willing to conduct extensive research, on their own terms, before purchasing an item. This research is conducted through social media such as Google, blogs, or Instagram, Facebook and Twitter. Through this, they not only research the product but the brand and their ethos. They are very open to adopting new ideas. 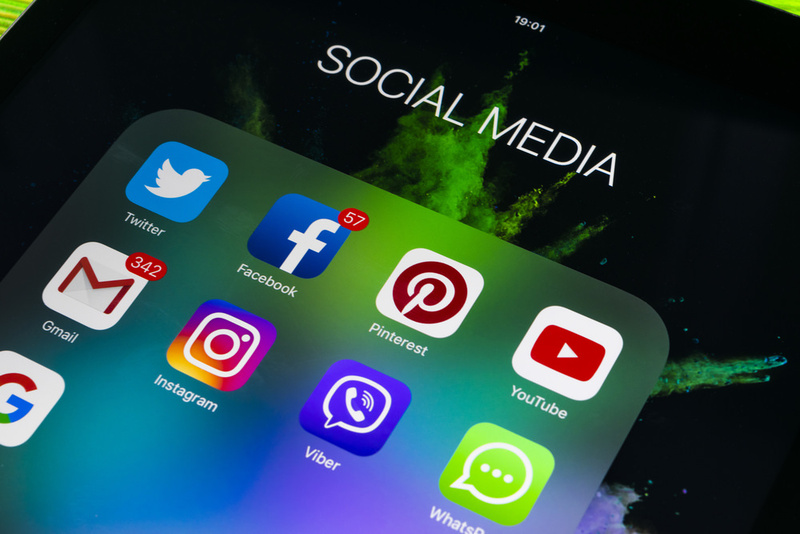 The social media content marketing strategies for social media platforms such as Facebook, Instagram, Twitter and Linkedin have recently undergone a major shift. As we dive deeper into their practises and how businesses can make the most out of every platform, we will also analyse what is in store for the future of these platforms. 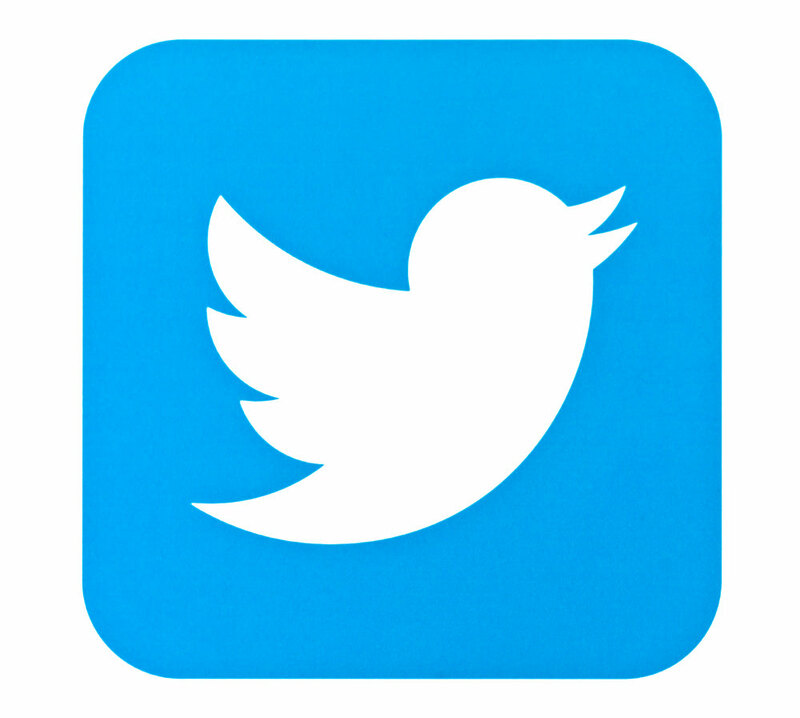 Twitter is a marketing powerhouse that should be a part of every marketer’s repertoire. 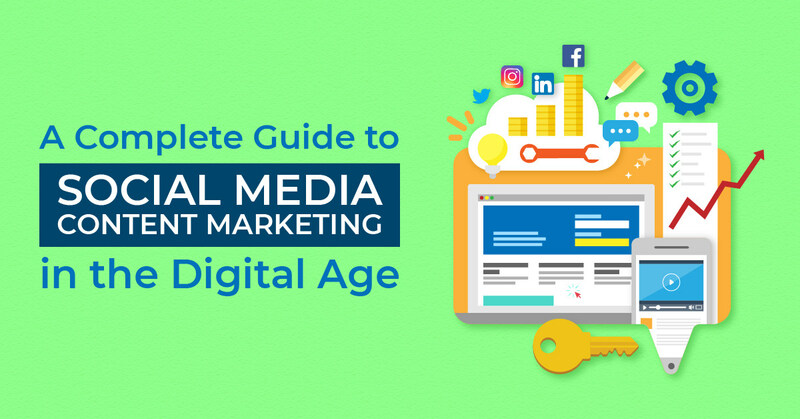 With over 310 million active users monthly, you may be wondering how social media content marketers are using this booming social media platform to their advantage. By understanding the demographics of the users on this platform, marketers can tie all marketing activities together to enhance the customer experience, which leads to real, tangible results. According to a recent study from Pew Research, 24% of all users of the internet use Twitter, and of those, 37% are between the ages of 18 and 29. Across the platform, there tends to be more male than female users and 80% users access the platform via a mobile application. Therefore it is extremely important that the information that is shared on Twitter is optimised for mobile devices. Twitter has a unique structure as it only permits a 140-character limit per tweet. The biggest benefit of this limit is that it forces businesses and consumers alike, to be punchy and straight to the point with every post. However, the downside is that there is little to no room to explain things in detail. Although with this platform there is a big potential for misunderstandings and misconstrued interpretations, those that have the ability to refine complex thoughts into compact statements can flourish their online presence. Hashtags are a great feature to utilise on this platform. They can assist your brand in being injected into active conversations, and there is even the ability to start your own to help streamline conversations into an easy to access category. Tweets that have hashtags included in them are likely to receive twice the engagement of those that do not. Studies have also shown that tweets that have hashtags are 55% more likely to be retweeted. However, as with many aspects of social media, less is more. Tweets that only have 1 or 2 hashtags have a higher chance or engagements than those that are flooded with 3 or more hashtags. Here are a couple hashtag tips to boost the traction of your tweets. The more simple the hashtag is, there is a higher chance that it will be memorable. This also encourages online marketers to ensure that their hashtags only include the clearest, and catchiest, keywords to grab the consumer’s attention. Before posting a tweet, be sure to consider trending topics and hashtags. Popular and trending hashtags and topics in your geolocation can be found on the sidebar of the platform for both desktop and mobile devices. This ensures that your tweets are reaching your target audience and that your brand can post relevant tweets that will be injected into relevant conversations and is making valuable a contribution. Providing followers with regularly updated content is one of the most important aspects of building a brand’s profile online. If a business is lacking inspiration and ideas for new content, using popular hashtags is a great way to keep constantly posting content. Try using popular weekly hashtags such as #TBT (Throwback Thursday) and #FBF (Flashback Friday) to post an image of the early stages of one of your products, services, or office spaces. Twitter has become the central social media platform for customer experience and service. Advertisers have suggested that more than 80% of their incoming customer service inquiries had come from Twitter. This platform has played a large role in benefiting both customers and businesses as consumers who get quick, and detailed answers to their inquiries are more likely to become repeat customers, and even refer a business or company to their family and friends. Handling customer inquiries through social media channels have shown no signs of slowing down any time in the near future. In fact, in the last 2 years alone, the number of tweets that have been directed to a brand’s customer service profiles has more than doubled. This is also an extremely cost-effective solution for many companies as this method costs only ⅙ of dealing with the same inquires via call centers. Social media influencers have developed their status as an influencer for good reason. They are a digital-age combination of brand endorsement deals and word-of-mouth recommendations that is built on trust and loyalty. Engaging with a social media influencer can help a brand to broaden their reach and increase the investments that are made on advertising. A survey that was conducted by Twitter had found that 49% of respondents to the survey depend on influencers for product and service recommendations. The same study had also found that over 40% had made a purchase simply based on a tweet that an influencer had made. These numbers alone are a great indication of the return on investment that a business can make by partnering with a social media influencer. Linkedin has over 450 million users internationally and this is the most popular social media platform that is used by professionals. It works in a similar way to Facebook, however, the information and content shared are strictly for professional and business purposes. Linkedin has also become the number 1 social platform for marketers to engage in business-to-business interactions and can help businesses to generate leads, build their brand, increase product awareness and can even assist in recruitment. The conversations that take place on Linkedin are kept within business parameters that help to create a niche user base that will be responsive to certain message and communication techniques. It is because of this that Linkedin provides the users a real opportunity to reach potential business prospects in a crucial part of the consumers’ journey. Linkedin is different from other social media platforms, such as Twitter and Facebook as it is not a virtual hangout where users are engaged all day, everyday. Rather, this social channel works as a tool to connect industry professionals, where users can log in and out when it suits them best, and put it down when they do not wish to engage. Linkedin is a professional network where the users are seeking job opportunities, potential business prospects or has the desire to improve their brand. To be successful on this platform, a business will have to display their value in facilitating any one of these goals. One of the best ways to exhibit value to users of Linkedin is to share or create articles that contain relevant information to either current or potential, customers. A recent study has found that 85% of the respondents to a survey had declared that creating content on the platform had lead to an increase in the business to business success rate. This is why many businesses use this social tool as an opportunity to lend expertise and skills from a range of departments of a company. Many departments of a company including the sales, marketing, customer service, and engagement can work together to generate content that is of real value to the customer while displaying knowledge and expertise. To increase the likelihood of your content being shared and to have as many users as possible viewing your posts, Linked in has stated that posts that contain images have a 98% higher comment rate. As a result of the professional environment that Linkedin presents, it actually encourages greater and more comprehensive engagement with sponsored content. As the users of Linkedin are seeking professional resources, this social channel is an excellent platform for businesses to engage with potential buyers and customers in the early stages of the sales process. This can be achieved by sharing posts such as blogs and will steadily build brand relationships and attract new followers. Be concise and to the point, but still comply with the voice and tone of your company. Create personalised images that can be used as leverage that will resonate with targeted audiences. Include a strong and direct call to action. Followers can’t be expected to reach an outcome without direction. 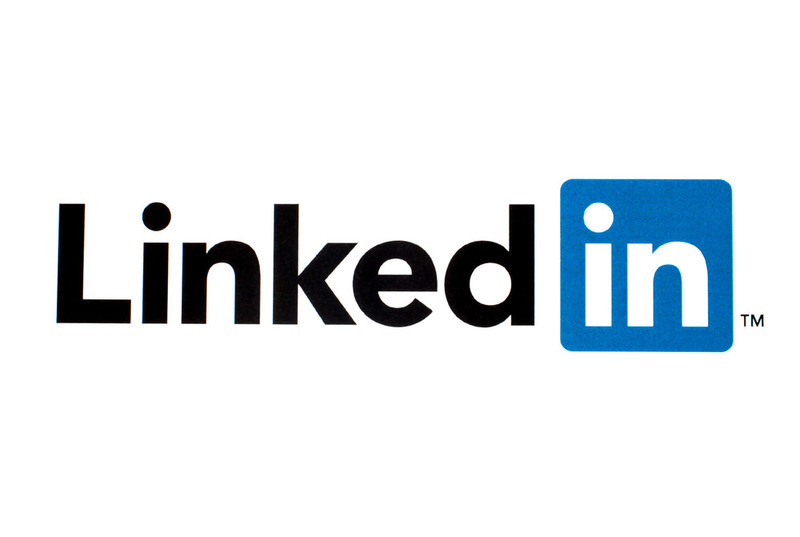 Linkedin is the biggest and most powerful social channel for creating and cultivating professional relationships. The more the business can understand their customers and target audience, the more relevant content can be created. Facebook is the Goliath of all social media platforms. There is no other social media network that has more people logging in daily, in fact, there are more than one billion users globally who use the platform every single day. With so many users and a plethora of marketing campaigns being implemented constantly, it is more crucial than any other social platform, to be able to cut through the clutter. It is not impossible to make your business stand out, however; a business can make a point of difference through consistent branding, messaging and utilising the unique features that Facebook offers in conjunction with ad targeting. Facebook is a different social platform as it really is a combination of all other social networks combined. 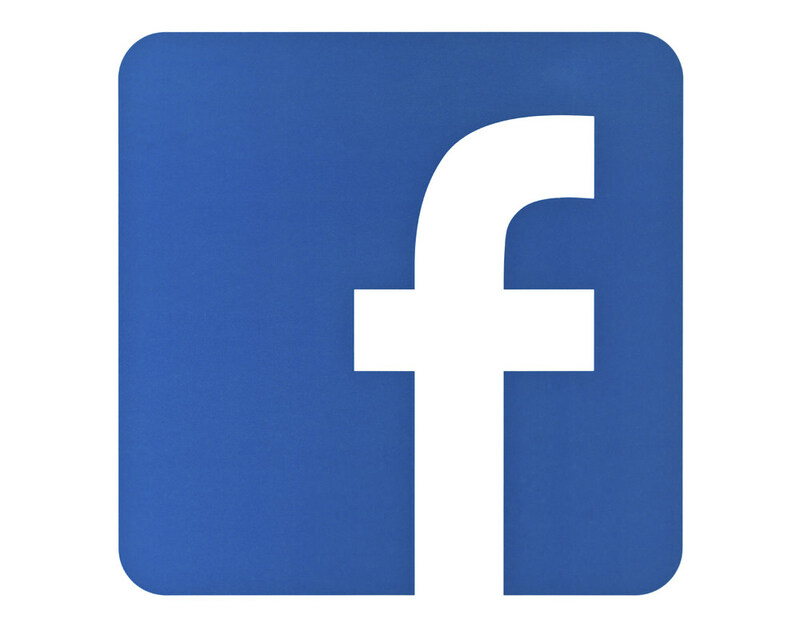 With so many posts and updates posted daily, Facebook thrives on images and videos. There is more than 100 million hours of video content that is watched everyday on the site. This is why it is important for a business to implement visual marketing techniques to their marketing strategy. Although there are some products and services that can utilise visual marketing techniques more than others, no matter the business, this is an angle that can be used to your advantage. Even for businesses that do not sell a tangible item, a video that shows a person using or explaining the product or service is extremely beneficial. Facebook is a social platform that has so many unique features to improve the user experience but to also assist businesses to expand their reach. Many brands have begun to integrate Facebook Live sessions to reach and appeal to larger audiences in real time. It allows them to host live question and answer sessions where their consumers can get an immediate response from a real person, or even host product demonstrations. With so many features, services and tools that Facebook offers their users, it can become easy to feel overwhelmed. However, there are several unique features that assist marketers and businesses make their brand stand out from the crowd. There are only a few things that can deter a customer base on Facebook away from a business. Things like a string of ignored complaints from users on a profile are one of the main deterrents. By failing to discuss and reply to frustrated customers and their complaints, it only leads to a detailed and in most cases permanent, a record of how unsatisfactory a business has operated. Facebook’s unique feature, Bots for Messenger, is an extremely useful and helpful customer service tool that allows businesses to assist their customers and answer any questions or concerns that they may have, and quickly. This not only frees up staff and resources for the business, but it also improves the quality of customer satisfaction. Marketers can program the messenger bots to automatically answer frequently asked customer questions. Although the name sounds grim, dark posts simply mean that the posts do not appear on the timeline of a profile, but rather, they show up in the News Feeds of specific users that a business has individually chosen based on factors such as demographics, interests, and likes. This features allows marketers the opportunity to create, and direct extremely targeted messages to each sector of a focused demographic, without spamming all followers with a copious amount of posts. One of the biggest advantages of this feature for marketers is that it allows a business to separate the segmented target audience into smaller subcategories. They can be separated by age, gender, location or even interests, and then create ads that have been specifically designed for each category. Marketers can then test numerous versions of ad campaigns to determine which option performs the best on what kind of audience. 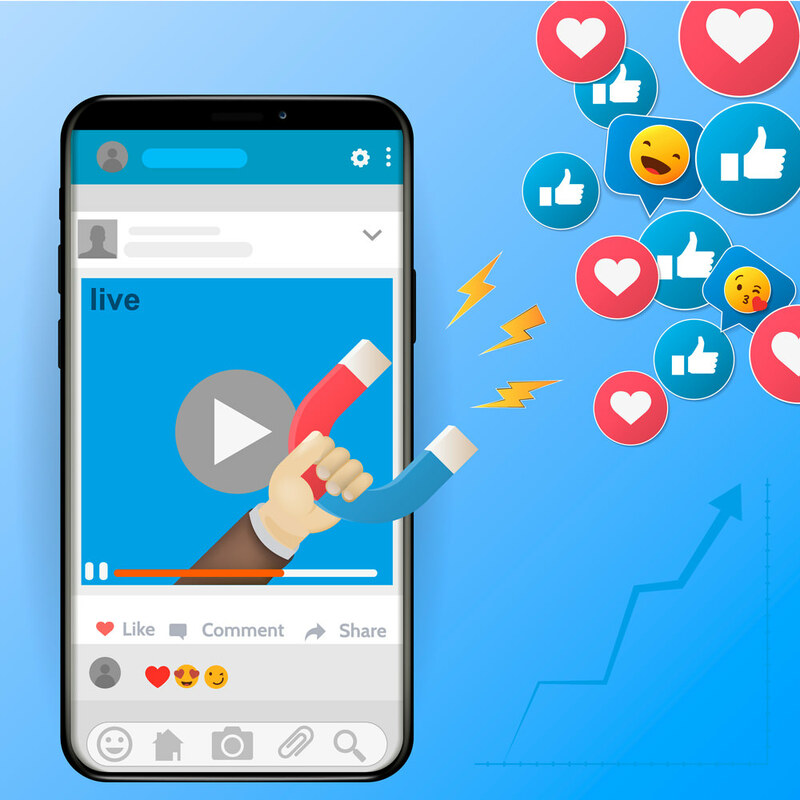 Facebook offers its users an array of metrics and figures to demonstrate how well an ad campaign may be working and how effective and large the outreach may be. These metrics include the reach of the campaign, click-throughs, comments, likes, and impressions and all work in conjunction with one another to evaluate the success of a social ad campaign. For an ad campaign to be successful, however, it is important for a business to ensure that the objectives of a campaign are in line with the business goals and targets, rather than simply chasing likes. In terms of ad targeting, the Facebook feature of pixel and custom audiences allow for businesses to gain a deeper understanding on how consumers use a website. This can measure the results and the success of a campaign and can even help to build a profile of audiences for more focused targeting. By installing the pixel onto a business’s website, Facebook can generate a group of users who have paid a visit to the site. This then creates a segmented audience and consumer base to allow businesses to choose who, when and what to advertise to these categories. Facebook also offers a feature that allows for marketers to input a list of users or pick data from users who interact with their profile and discover users who have similar interests to them. This is referred to as a lookalike audience. This takes a lot of the assumptions and guesswork out of targeted ad campaigns. However, it is important for businesses to compare all results to one another, especially lookalike campaigns to other kinds of ad targeting campaigns. Facebook present a wide array of creative advertising options for businesses and marketers to choose from. This type of ad format allows up to 5 clickable cards per advertisement. This provides marketers with the opportunity to tweak their images, provide links and even insert call to actions. One of the most useful features is that marketers can select the images that have the best success rate and place them first in line. Single image ads: These single image ads are the most simple and easy method to achieve real results. These ads do not require a high level of production and can attract audience’s attention quickly. Facebook has said that 47% of the value of a video on the platform is delivered in the first 3 seconds. This is why it is so important for marketers to create videos that evoke an emotional response or make a lasting impression quickly in order to hold the audience’s attention. It is also important to note that 85% of all videos on the platform are watched without sound, therefore it is crucial to the success of a video that the story can be told through compelling and attention-grabbing graphics. Slideshow ads: This advertising alternative allows marketers to use stock images in conjunction with sound and text. This is an ideal way to create a video ad without the knowledge or access to equipment or any experience in editing. Another advantage of this form of advertising is that it demands less cellular data to download and play, making this option an ideal choice to reach users who have slower internet connections. These ads are optimised for mobile devices and are extremely engaging and interactive for users. When these ads are clicked on, they expand to fill the entire screen on the mobile device. This form of advertising is extremely useful and beneficial to ensure that a brand can stand out from the crowd, if there are the right design resources available. No matter the type of business, product or brand, if they are not active on Facebook, they may as well not exist. When it comes to social media platforms, there is no one bigger or more influential than Facebook. There has been no other social platform that has grown as quickly in a shorter amount of time than Instagram. With more than 600 million users who are active monthly, it overtook Twitter in popularity in 2016. Since Instagram was acquired by Facebook for $1 Billion in 2012, it has intrigued gained the attention of brands who are seeking to benefit from this purely visual platform. The platforms primary form of communication is either a square image or short video that is displayed with captions where users have the ability to comment and like the content, but is only second in terms of importance. Of all the other social platforms that have been previously mentioned, Instagram is the most unique and the the marketing campaign should take that into consideration. The demographics of Instagram users are much younger and are generally more tech-savvy than the users of any other platform. Instagram has said that 59% of its users are between 18 and 29 years of age and more than 31% users earn more than $75,000 annually. These statistics is what makes this platform the hub of all marketing campaigns; users millennials who have an extensive knowledge of the digital space, with large disposable incomes. As opposed to the visuals that are found on Facebook that are casual and candid, Instagram is all about high quality, visually appealing images. If a company, brand or business cannot create images that are stylish and aesthetically pleasing, then they shouldn’t even bother participating on the platform. Images of low quality will easily become lost in the array of images from aspiring beginners and professionals who adhere to style or design choices. Successful accounts on the platform have a unique style that is easily recognisable. Here are some of the best tips for a business to build a strong brand identity. Instagram is a no fluff social platform. Images that produce the best results are those that are high quality that have a simple message for users to digest and understand quickly. In order to keep the attention of audiences who have extremely short attention spans, it is important to not flood your profile with uninteresting images of products that can be found on a website. Rather, use images that evoke emotional responses and that create intrigue around a product or service. Instagram is a social platform that allows a business to express their brand’s story through visual content. Therefore, it is important to post images that align with the brand with attention to detail being the main focus. Along with high quality images, every component of the image should work together to create a mood or feeling. This includes the lighting choices, the tone and colour palette of the image and the content of each image. The best images on Instagram are not cluttered with too many props or background scenery that take away the focus from the main subject of the image. Instead of taking a photo that looks like it was taken in a large production studio, opt for images that are candid and capture a moment in time. New content is always being uploaded to Instagram which means that the feed can move at fast rates. This means that even users who regularly engage in the platform can miss a post that a brand may have made the previous day. To appear amongst the top posts on a user’s feed, a brand must have an understanding of their audiences and the times that they most often engage with the platform. The complicated part of this is that there is no exact science or answer as to when this ideal time may be, especially since the ideal posting times can vary based on a wide range of factors, including their work agendas, their choice of activities in their spare time and time zones. It is crucial that a brand experiments, tests and compares their posting schedule to see which posts have the highest engagement and the largest reach at differing times of the day. Another timing analysis strategy that marketers should consider is a brands capability to respond to comments and posts quickly and promptly. Failing to respond quickly can lead to a missed sales opportunity for the brand, or can leta critique intensify. Dissimilar to Facebook, on Instagram, there is no difference between a brand’s profile and a personal profile. This simply means that businesses do have the same features and capabilities as standard users with no option for customisation like with other social platforms. However, this does not have to be an unfavorable aspect of the platform for brands, rather, it can work in their favour. With so many digital influencers on the platform, you can utilise their audience by exchanging links! Brands, however, should be diligent when selecting influencers to promote and represent their brand. They should not only ensure that the chosen influencer is relevant for their product or service, but also ensure that they possess the independence to produce work that best represents the brand while monitoring their posts and make sure they remain in line with the quality of the brand. A business cannot simply have an influencer sign a deal and hope for the best; every decision should be a smart, well thought out decision. A successful Instagram advertising campaign can broaden a brand’s reach, establish strong values and even produce higher conversion rates. As Instagram is now owned by Facebook, brands and marketers can adopt the same ad campaigns and strategies. As Instagram is a mobile-first social network, it is imperative that a brand’s website is optimised for mobile devices to increase conversion rates. To ensure the success of an ad, a brand should aim to make the post look as organic as possible and blend in the with rest of the user’s feed. This prevents users from scrolling past the ad. Audiences on Instagram are particularly averse to traditional and obvious marketing ploys. Instagram has stated that videos increase audience engagement. Marketing campaigns that incorporate video posts perform much better than those that only rely on images. 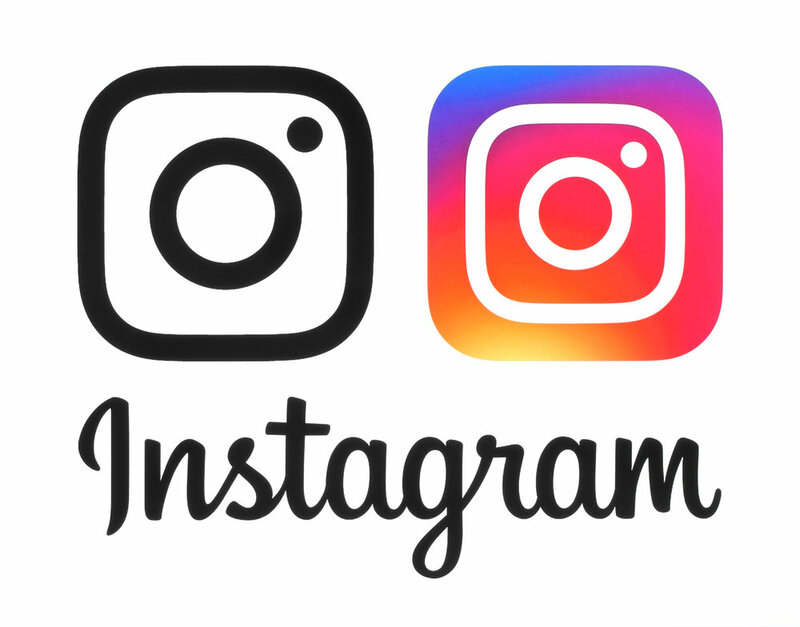 The newest feature on Instagram, Instagram Stories, has made sharing videos even easier, along with the implementation of additional external applications such as Boomerang. Hashtags on a post make the content more searchable, however, it is important to use them correctly. It is important to not spam an audience with a flood of hashtags, but rather brands should look at adding spaces or segmental dots to push hashtags below the comment fold. For brands that are serious about diversifying their social media presence through images and videos, whilst communicating their brand’s story, they should adopt a content marketing campaign on Instagram.